“And Oprah’s lying and saying you’re going to have a brilliant career,” his side-kick Robin quipped. “Oprah’s another liar, a filthy liar,” Stern replied. “She’s telling an enormous woman the size of a planet that she’s going to have a career.” Now all we have to say is this – nobody on the Planet is uglier than Howard Stern and look at his career. 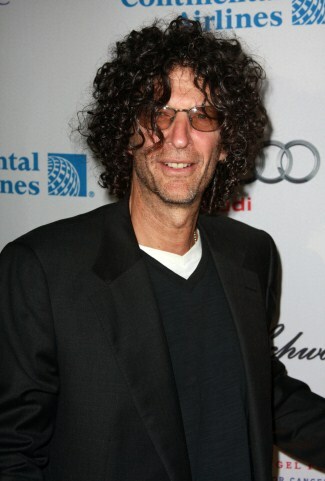 Fight for Howard Stern Begins; Will He Leave Sirius? Howard Stern not ‘idol material’, do ya think?